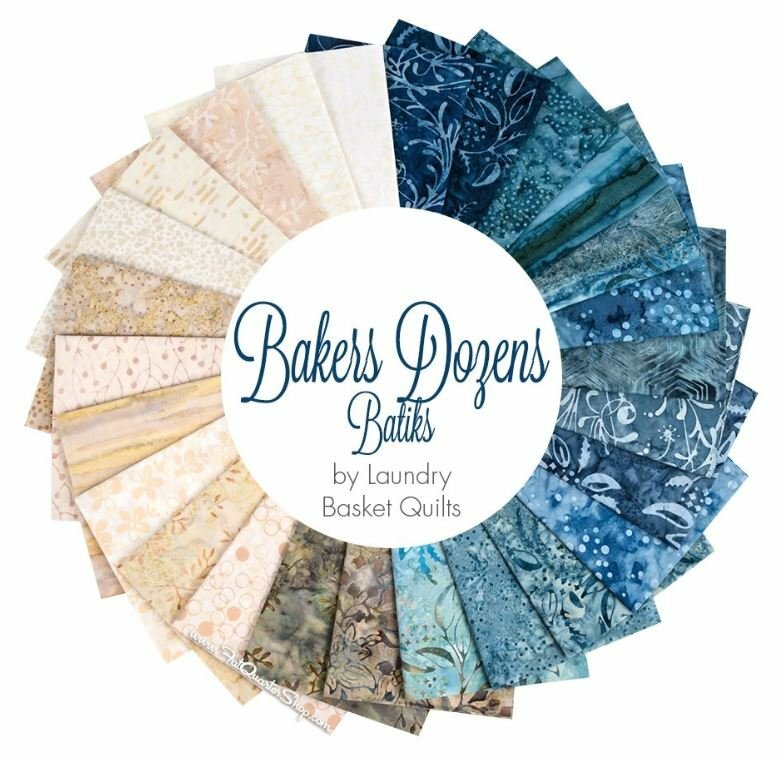 Bakers Dozen by Laundry Basket Quilts. Half Yard Bundle. 26 pieces, 18" x 42", 100% cotton.